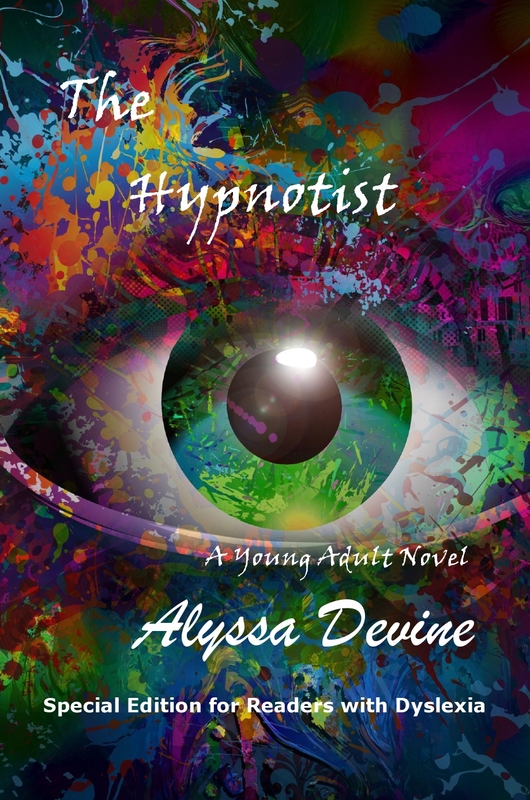 Theodore Jerome Cohen (aka ‘Alyssa Devine’) is giving away a FREE hardcopy of his book “The Hypnotist” in the special edition for readers with dyslexia to one lucky reader of ADA’s blog. The winner will be announced after Christmas. 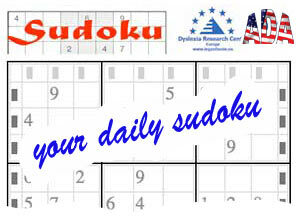 So hurry to send us an e-mail! Happy Holidays from Dr. Ted Cohen and the American Dyslexia Association! UPDATE: Congratulations to the winner! Alex K. from California.